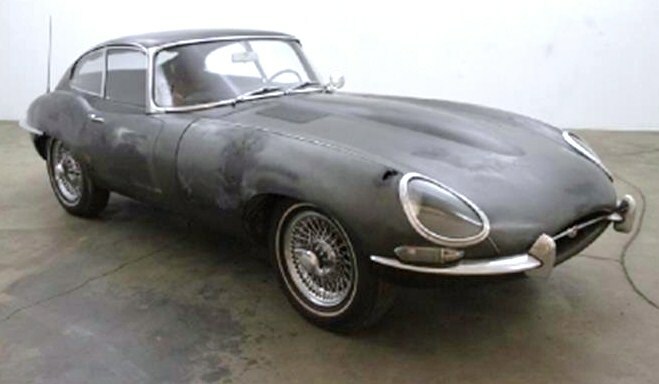 All eyes in the collector-car world are focused on the auction today in Paris of one of the most spectacular “barn finds” in history. 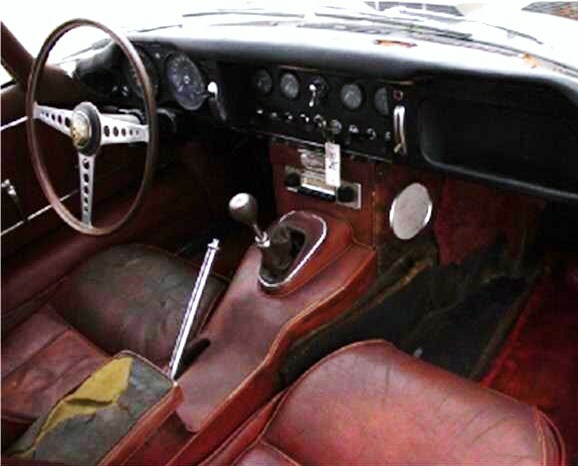 All eyes in the collector-car world are focused on the auction today in Paris of one of the most spectacular “barn finds” in history, the collection of nearly 60 European cars – many of them extremely rare and valuable – that recently were discovered stored in open sheds in western France. 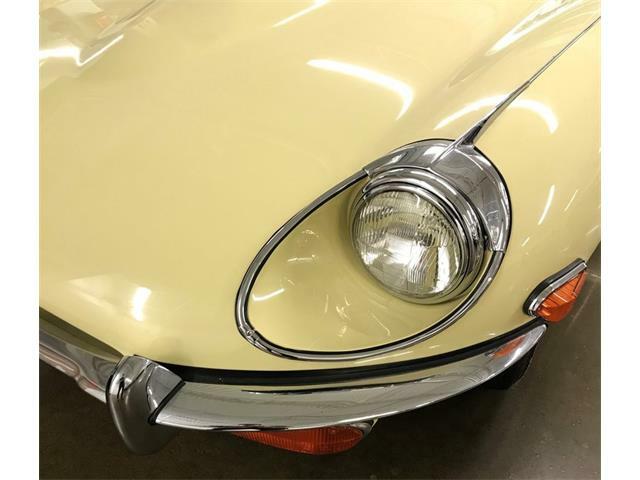 Those cars, which include such things as a Ferrari 250 GT short-wheelbase California Spider, Bugatti 57 Ventoux and a Maserati A6G 2000 Gran Sport Frua, will be offered at Articurial’s auction during the Retromobile classic car extravaganza. 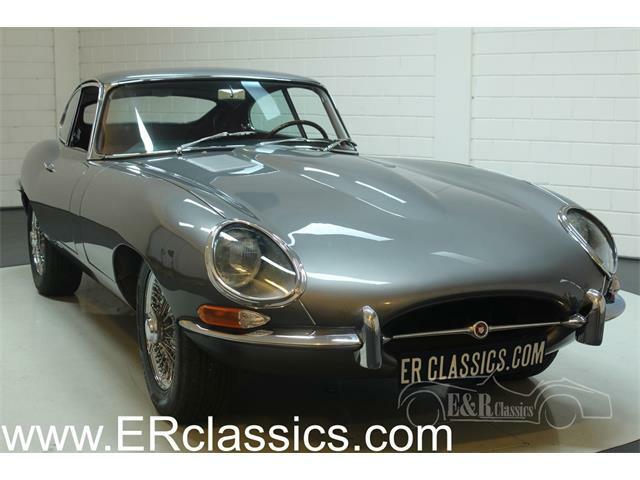 With that in mind, our Pick of the Week offers a distressed European classic that’s just come out of very long-term storage, according to the advertisement on ClassicCars.com. 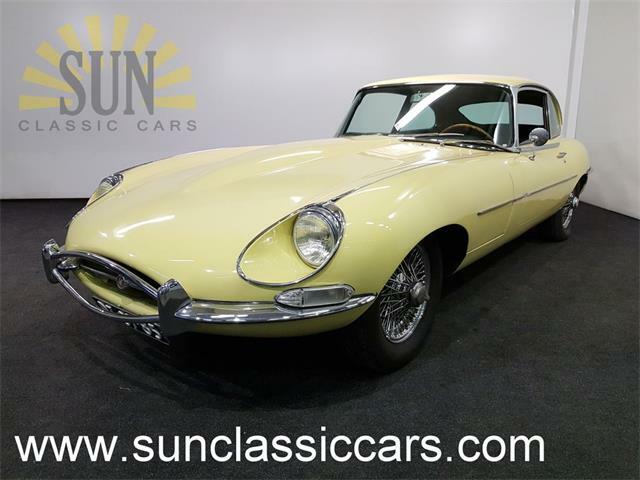 With just 38,367 miles showing on its odometer, the 1964 Jaguar XK-E coupe was put into dry storage in 1975 and is in all-original condition, the seller states. 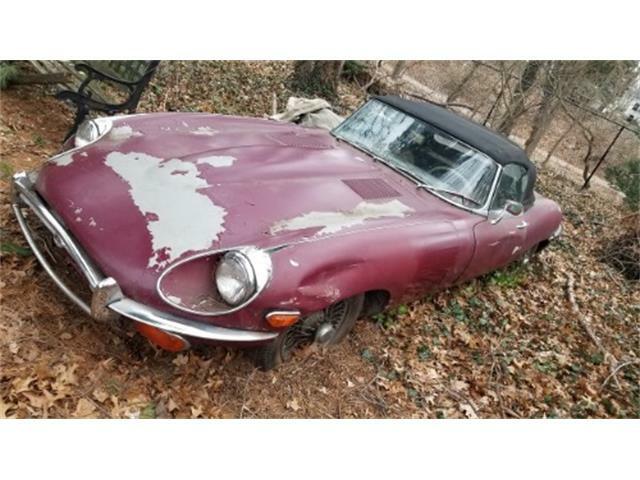 That means it shouldn’t be nearly as beat up as the French barn finds. 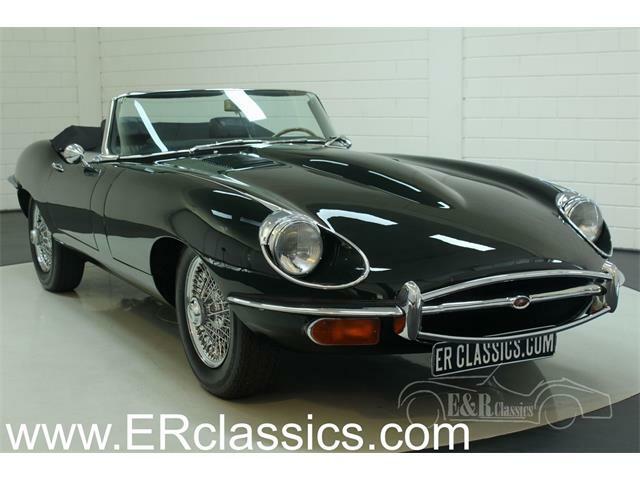 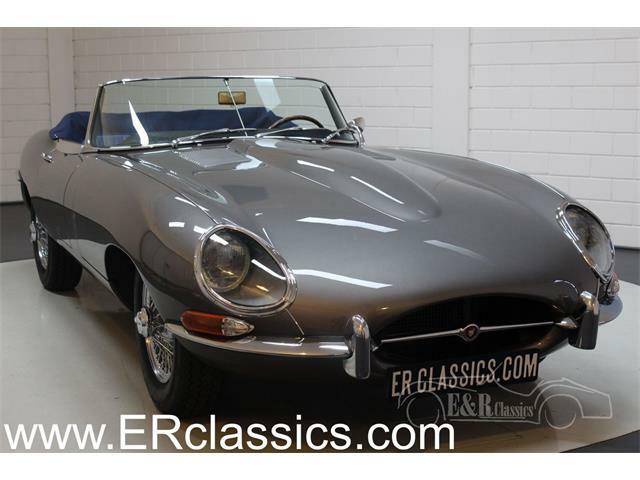 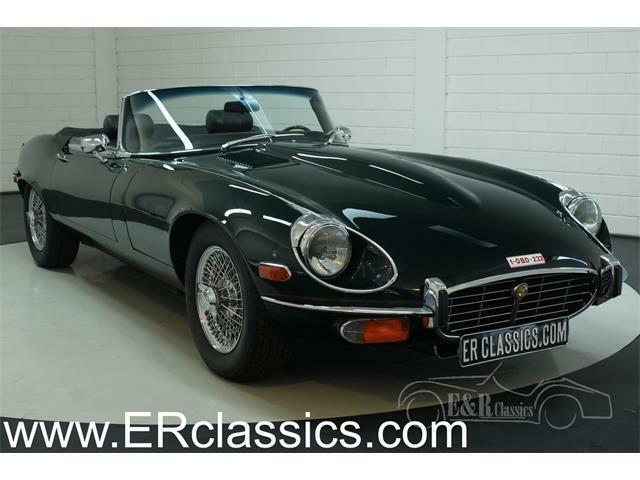 The seller, a classic car dealer in Beverly Hills, California, that seems to specialize in finding and marketing desirable cars with needs, has the Jaguar priced at $54,500, which shows the rising tide of values for classic European sports cars and original-condition barn finds in general. 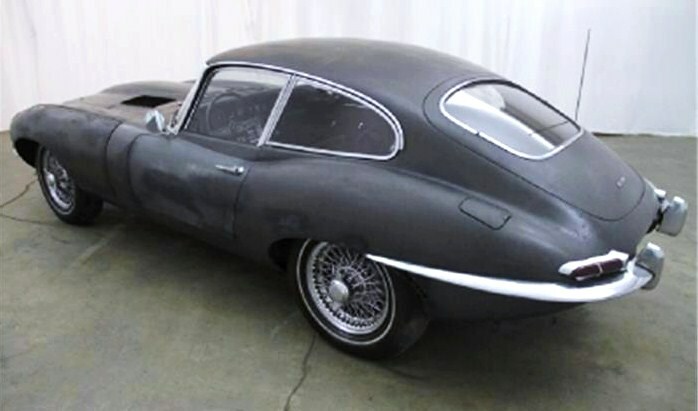 The photos show that the attractive E-type coupe needs just about everything – paint, interior refurbishing, mechanical work – and it looks like something weird happened to that right front fender. 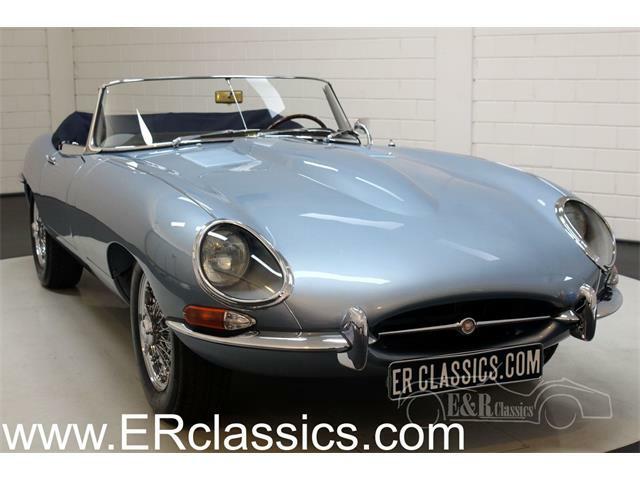 But if all is as described, it should make a decent basis for a pricey restoration by someone who doesn’t mind spending that kind of money. 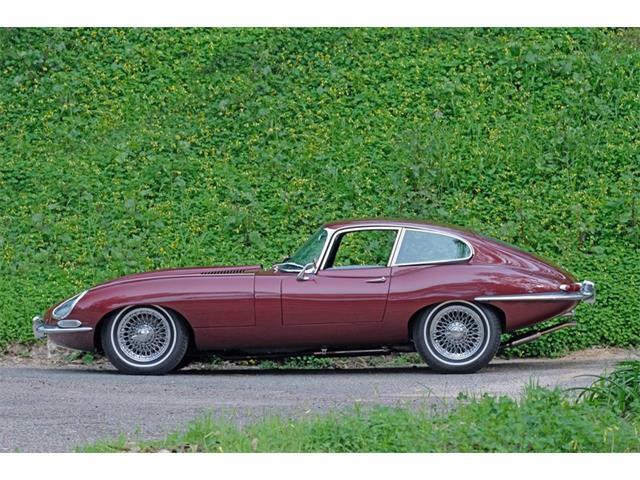 Such a project could go upside down pretty quickly, although these iconic Jags are fetching strong bids at auction, especially for the early models. 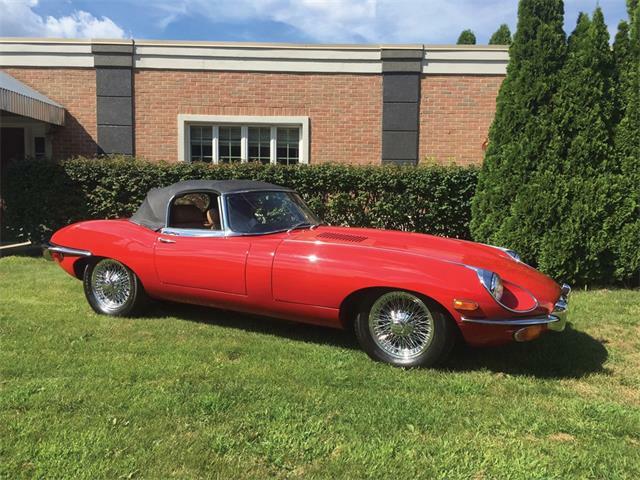 Or as some well-heeled collectors are doing these days, keep the Jaguar in its current musty condition to park among your restored classic cars as a conversation piece.